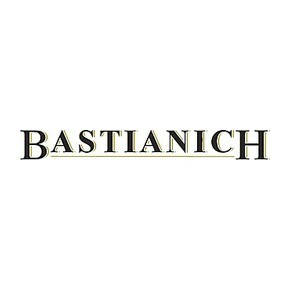 The prestigious label Plus of the white wine from Friuli produced by the Bastianich winery comes from a single vineyard which is more than 60 years old. This vines are cultivated on the top of a hill perfectly exposed at the right latitude. This permits the soil and the vine to fully enjoy the sun and the wind. 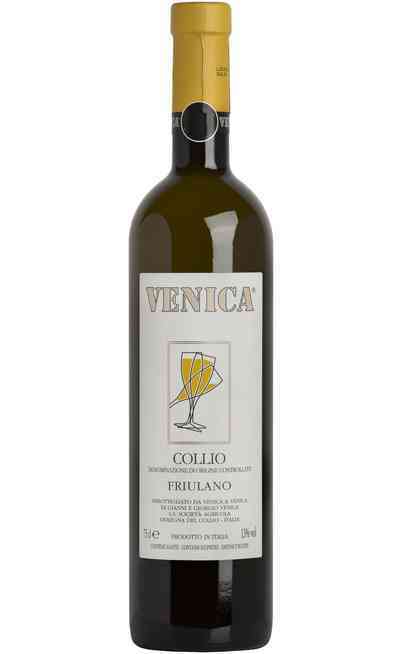 On these oriental hills is produced the best local wine from Friuli. 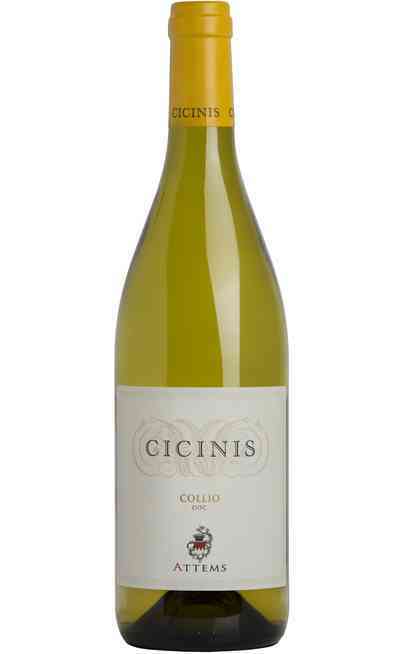 The 10% of the grapes have to wither to better concentrate the fruit fragrances. 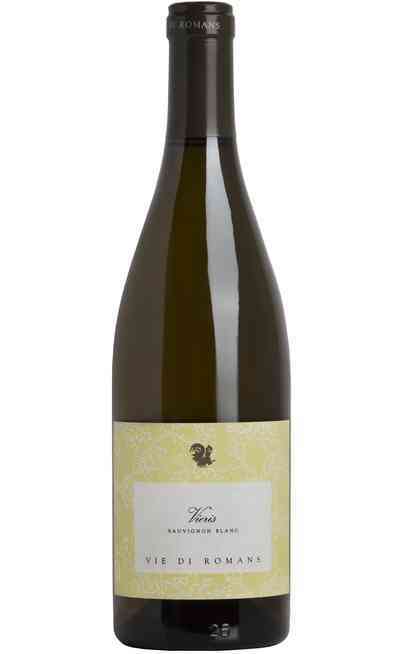 The wine making process is the same for the Amarone, but in this case, in a white version. It is produced with 100% Friulano grapes used in stainless steel tanks, it follows the malolactic fermentation of the 60% of the product to avoid overloaded of glycerin. 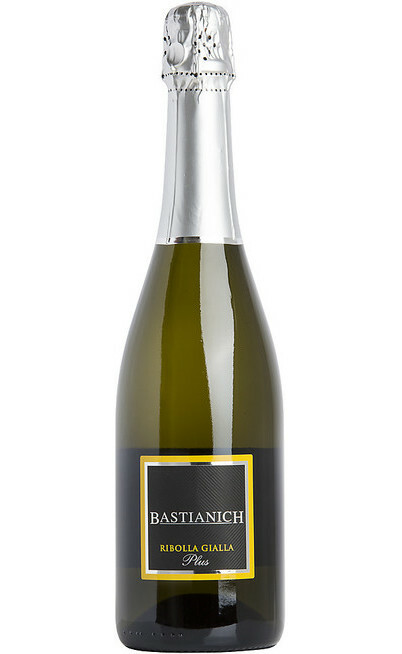 Finally the refinement firstly takes place for 9 months on lees and then in bottle for a year before being distributed. 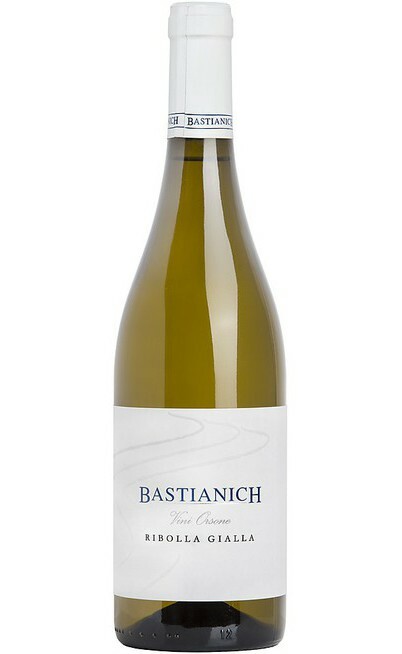 The Plus wine of the Bastianich winery is ripe and structured with intense tangerine, orange, melon and pear aromas. 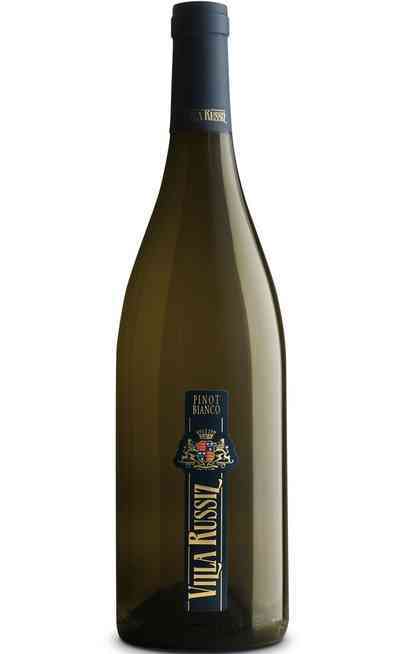 It is similar concerning the complexity and the taste to the "Grand Cru” from Alsace. 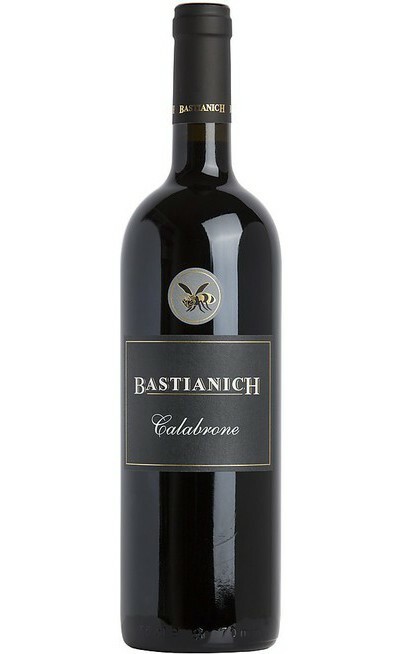 It is incredibly complex very rich of tastes and aromas. 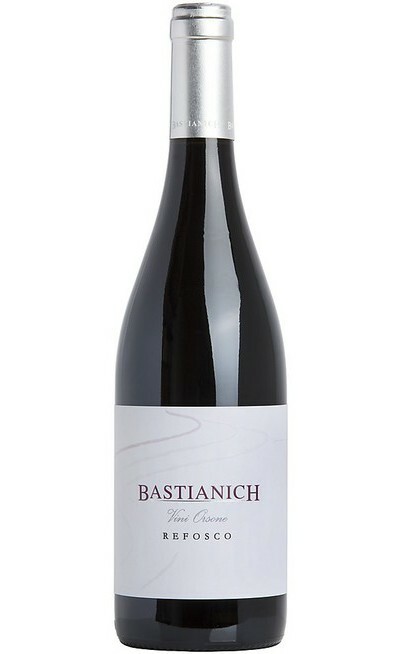 It is velvety on the palate, very bodied and quite persistent. It gives a unique experience of taste that only this territory can express. The white wine Plus of the Bastianich winey is perfect to be aged and depending on the aging period it could be more structured and rich. When young, thanks to its freshness and body is perfect for fried or raw fish but also with spicy courses such as the Indian or Thailand food. With the aging, the freshness leaves its place to a more structured wine which has to be served with cheeses such as Taleggio or Robiola. It has to be served at 12°-14° C if aged and 10°C if young both of them in wide glasses.